Diarrheal disease mortality has decreased substantially in the last 3 decades, but much work is needed to accelerate the reduction in burden in vulnerable populations. A great deal of progress has been made in reducing the burden of diarrheal diseases, but this reduction has not been equal globally, according to a paper published in the Lancet Infectious Diseases. 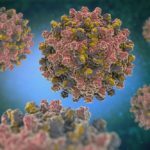 Diarrheal diseases continue to have a marked effect on global health, despite improvements in care and prevention. Since 1990, diarrhea has been listed as 1 of the top 10 causes of mortality and disability-adjusted life-years for persons in all age groups, and 1 of the 5 leading causes of mortality and disability-adjusted life-years among children aged <5 years. The Global Burden of Diseases, Injuries, and Risk Factors Study 2016 describes the burden of diarrhea in 195 countries, and in this study, the researchers updated data on the burden of diarrhea based on the results in the Global Burden of Diseases, Injuries, and Risk Factors Study. They used a Bayesian hierarchical modeling platform to assess mortality from 1990 to 2016 and examined how the burden of diarrhea has changed in all populations. 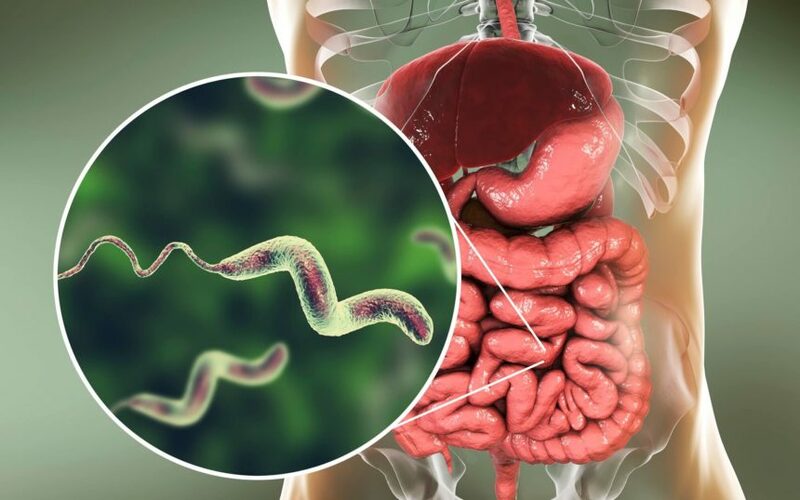 They found that in 2016, diarrhea caused a total of 1,655,944 deaths (95% uncertainty interval [UI], 1,244,073-2,366,552), including 446,000 (95% UI, 390,894-504,613) deaths in children aged <5 years. Diarrhea-related mortality was 22.4 (95% UI, 16.8-32.0) deaths per 100,000, with higher rates seen among those aged ≤5 years (70.6 [95% UI, 61.9-79.8] deaths per 100,000) and among adults >70 years (171.7 [95% UI, 114.1-263.5] deaths per 100,000). The leading cause of diarrhea mortality was rotavirus in children aged <5 years (128,515 deaths; 95% UI, 105,138-155,133 deaths), as well as persons of all ages (228,047 deaths; 95% UI, 183,526-292,737 deaths). The leading risk factors for diarrhea were childhood wasting (low weight for height score), unsafe water, and poor sanitation; these risk factors were responsible for 80.4% (95% UI, 68.2%-85.0%), 72.1% (95% UI, 34.0%-91.4%), and 56.4% (95% UI, 49.3%-62.7%) of diarrhea-related deaths in children aged <5 years, respectively. “Although diarrhoeal disease mortality has decreased substantially in the past three decades, much work is still needed to accelerate the reduction in burden in the most vulnerable populations including undernourished children, people without reliable access to safe water and sanitation, and those without access to appropriate health care,” the researchers concluded.